Dean Ambrose spoke on his passion for pro-wrestling recently on Zach Ryder & Curt Hawkins' podcast. 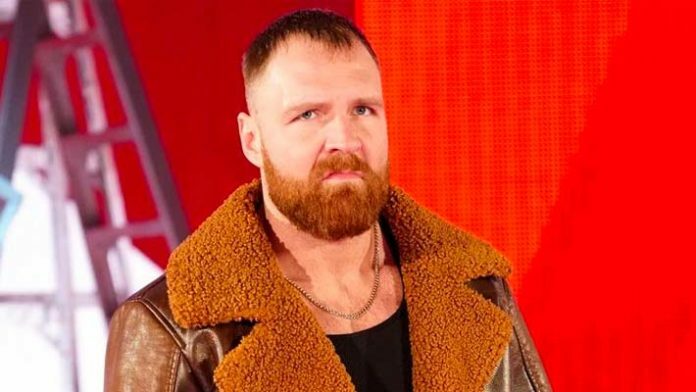 Dean Ambrose appeared on Zach Ryder & Curt Hawkins podcast recently and spoke about the difference between wrestlers who care about what they do and those who do it for the money. It was revealed late last month that Ambrose will not be renewing his WWE contract after WrestleMania. Ambrose also spoke about how he had trouble holding down a job previously because everything in his life took a backseat to wrestling. Ambrose also told a story about dealing with collectors looking for signed merchandise at airports. When he spoke about dealing with regular fans in public, however, Ambrose spoke positively.